The OCR Royal Race is a regional OCR race series hosted in our premiere obstacle facility – get ready to race! A wall traverse that will put you on edge. The OCR Royal Race is a regional OCR race series hosted in our premiere obstacle facility - get ready to race! 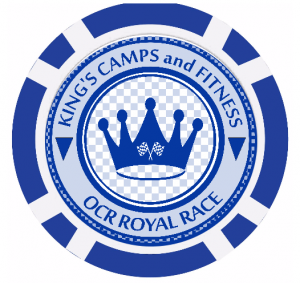 King’s Camps and Fitness offers avid OCR racers a unique opportunity to race locally. Our regional obstacle course race (OCR) series—the OCR Royal Races. Now you can live, train, race, and win all within a few miles of your home! The OCR Royal Race is a true race, with a marked course, challenging obstacles, prizes and bragging rights! This is not a workout, a training or skills course – this is a race – like that found when participating in larger events like Spartan Race, Gladiator Rock n’ Run or Savage Race. Like larger race series, the OCR Royal Races will employ tiered categories so that beginners and elite racers alike can participate. Races will be held monthly, and will offer prizes to the top three finishers, as well as the top Masters male and female racers. 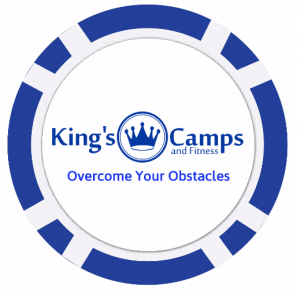 King’s Camps and Fitness is recognized as being not only the first, but the premier Bay Area location for obstacle course training. 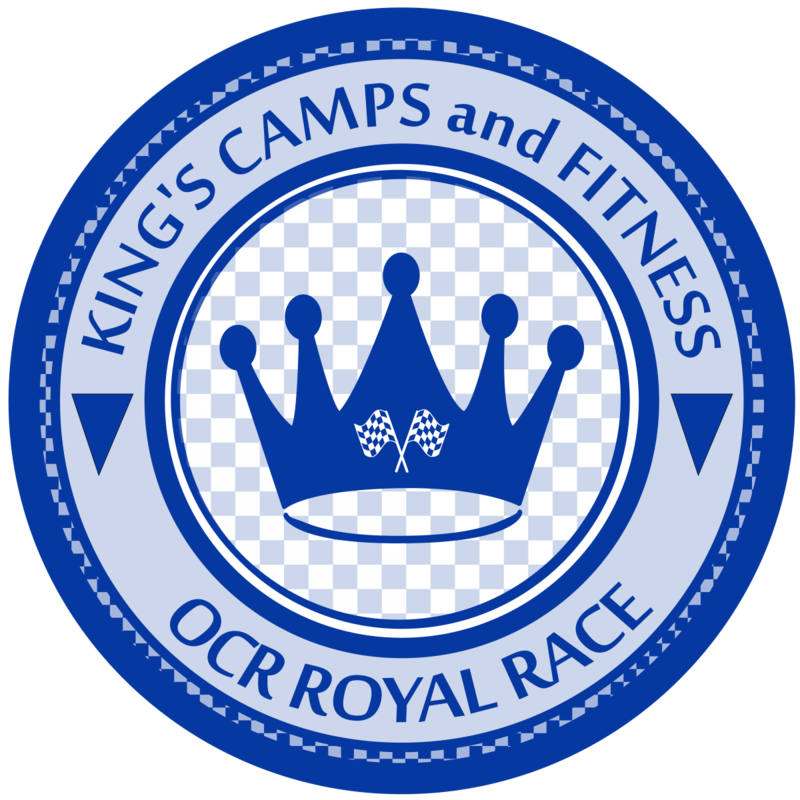 The OCR Royal Races are the natural progression of the King’s Camps and Fitness year-round OCR training camps and open gyms, with the goal to better train and prepare OCR participants under actual race-like conditions. The first beta test of the race series was conducted in March and consisted of over 15 obstacles and a total of 8 miles of running in a closed course. Subsequent official races will be formatted similarly, designed by elite Pro Racer Mike King. The OCR Royal Races offer participants the unique opportunity to race on not only a unique course, but against the established OCR community. King’s Camps and Fitness is a premier training facility, offering race-like obstacles found in Spartan, Tough Mudder, and other OCR races; as well as unique obstacles developed by the King’s Camps and Fitness Obstacle Innovation Lab. More details about the OCR Royal Races will be released. Like or follow King’s Camps and Fitness on social media to make sure you stay up-to-date. Learn more about our OCR programs and camps that get and keep you race-ready by clicking the buttons below. Questions? Want to host an OCR Royal Race? Complete the form below. Start Times: Races begin at 7:30 am with the elite wave followed by the open wave at 8:30. Athletes will be released from the starting gate in 5 to 10-minute intervals. All athletes will be timed against the same running clock. Obstacles and Distances: Like larger race series, the number of obstacles and the miles per race will vary. Obstacles and distances will be posted prior to the race. However, each race will consist of at least 15 obstacles and 5 miles of running. Code of conduct: All athletes are expected to follow standard codes of athletic good-conduct while racing. Non-sportsmanlike behavior is grounds for disqualification. Prizes: There are two tiers of OCR Royal Racing: Elite and Open. Elite racers will be released first and are eligible for podium and prizes. Open athletes will be released after all elite athletes have been released. Prizes: Prizes will be awarded as to the following elite athletes. Placement recognition will be given to the first, second, and third male and female athletes. All elite and competitive racers will receive a participation token that can be redeemed after 4 tokens are accumulated for a free race entry. Fees include race entry and free access to Open Gym after the race. *King’s Camps and Fitness reserves the right to modify, change or eliminate the details of the event prior to the event registration.